Early publications that demonstrated CRISPR gene editing in mammalian cells combined the crRNA and tracrRNA sequences to form one long transcript called asingle-guide RNA (sgRNA). 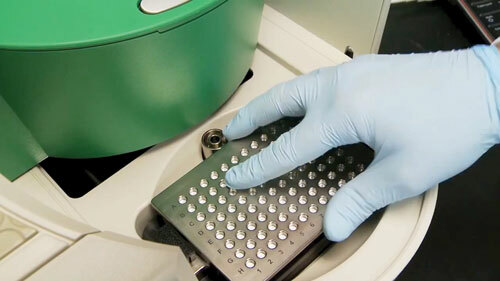 However, an alternative approach is being explored by scientists at the Dharmacon subsidiary of GE Healthcare. These scientists have a system that mimics the endogenous system through a synthetic two-component approach that preserves individual crRNA and tracrRNA. The tracrRNA is universal to any gene target or species; the crRNA contains the information needed to target the gene of interest. Knockout experiments are a powerful tool for analyzing gene function. 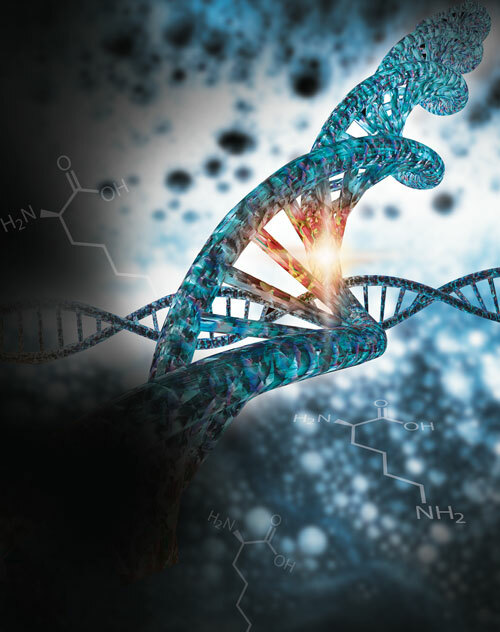 However, for researchers who want to introduce DNA into the genome, guide design, donor DNA selection, and Cas9 activity are paramount to successful DNA integration. MilliporeSigma offers two formats for donor DNA: double-stranded DNA (dsDNA) plasmids and single-stranded DNA (ssDNA) oligonucleotides. The most appropriate format depends on cell type and length of the donor DNA. “There are some cell types that have immune responses to dsDNA,” said Gregory Davis, Ph.D., R&D manager, MilliporeSigma. The ssDNA format can save researchers time and money, but it has a limited carrying capacity of approximately 120 base pairs. In addition to selecting an appropriate donor DNA format, controlling where, how, and when the Cas9 enzyme cuts can affect gene-editing efficiency. Scientists are playing tug-of-war, trying to pull cells toward the preferred homology-directed repair (HDR) and away from the less favored nonhomologous end joining (NHEJ) repair mechanism. One method to achieve this modifies the Cas9 enzyme to generate a nickase that cuts only one DNA strand instead of creating a double-strand break. 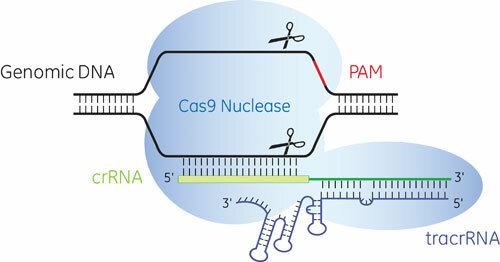 Accordingly, MilliporeSigma has created a Cas9 paired-nickase system that promotes HDR, while also limiting off-target effects and increasing the number of sequences available for site-dependent gene modifications, such as disease-associated single nucleotide polymorphisms (SNPs).